Waterfeature Lifestyle Picture Gallery - Create the lifestyle you want! Water greatly enriches our experience and relaxation. There are many different levels of investment and size of features. 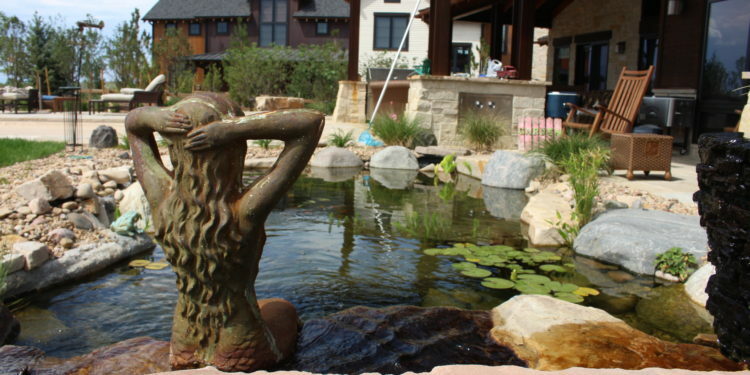 From waterfalls with no ponds (pondless waterfalls) to large koi ponds to bubbling urns, every waterfeature we create is unique!